The majority of all-ceramic systems is composed of framework and veneering materials. 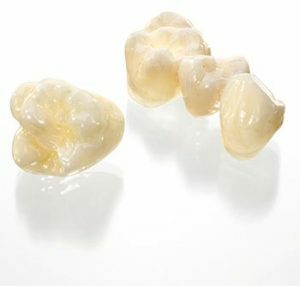 With the IPS e.max system, you will benefit from a variety of advantages offered by one layering ceramic for different framework materials. Monolithic restorations have become firmly established in the dental industry. Simple. Beautiful. Strong.